Home » Uncategorized » Sears, Roebuck & Co.
On the likely eve of its demise as a major retailer, it seems appropriate to recognize the role played by Sear, Roebuck & Co. in transforming the landscape of small-town America in the early 20th century. 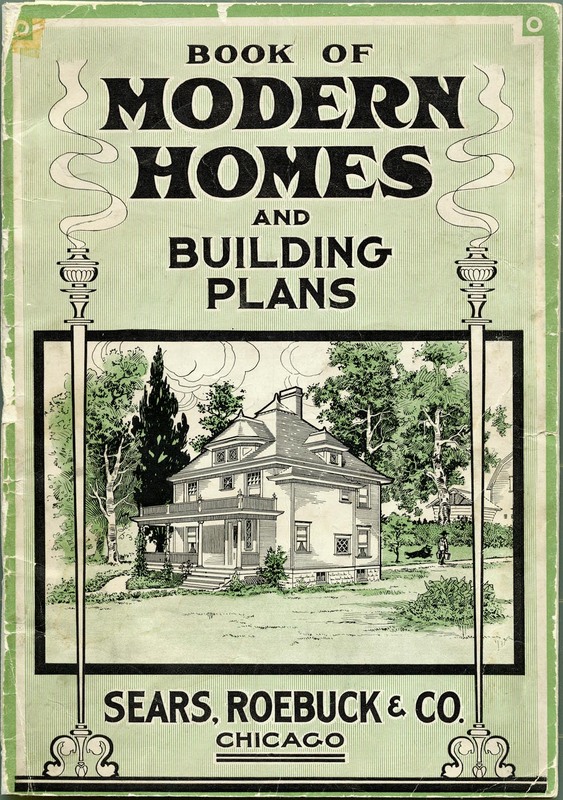 In addition to washtubs and lingerie, Sears also marketed single-family homes through catalogue sales. Though Sears may be in its final days as a collection of real stores, lets hope its corporate archives don’t disappear, for there you will find a comprehensive record of its residential product offerings. 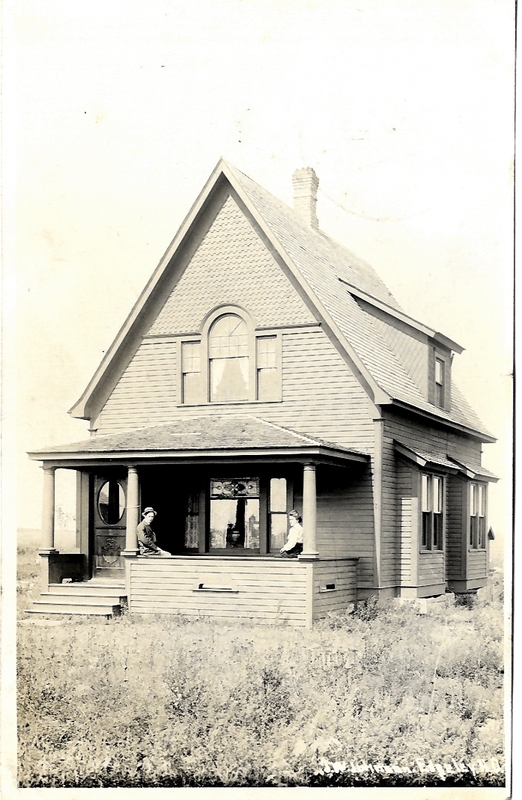 I happened to find a postcard image in my collection of what I am convinced was a Sears home (though on-line sources don’t conveniently confirm this) and include it here to represent the sort of working- and middle-class homes the company sold in kit form. Yes, you would literally receive the entire house—minus bricks, concrete blocks and mortar—on a flatbed rail car at the siding nearest your construction site. Everything else was included: studs, beams, rafters, windows and doors, lath and plaster, trim and cabinets, shingles, etc. From the aughts to the 30s, hundreds of this homes were built across American, delivered from two primary fabricating plants. By agincourtiowa in Uncategorized on Friday/09/May/2014 .